We held 11 services across two weeks, the most number of services we have had for Christmas. 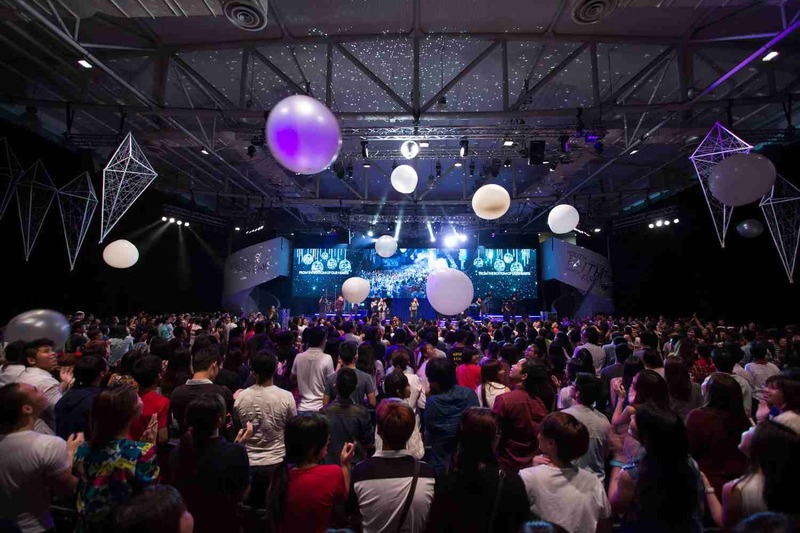 More than 5000 people were in attendance and 800 decisions were made for Christ! This was the first time that we had team preaching for Christmas. A total of six different sermons were preached, such as “Peace” and “Your Future”. Pastor How’s sermon “One More Night with the Frogs”, where he preached about ending procrastination, was a timely message for the last service of the year. Our members such as Mr. Toh, Eugene and Siew Ling, Hui Xuan, Hui-Ting and more shared powerful stories that moved the hearts of everyone in audience. Our Gao Xiao Tuan (GXT) is an in-house comedy production run by our youths. 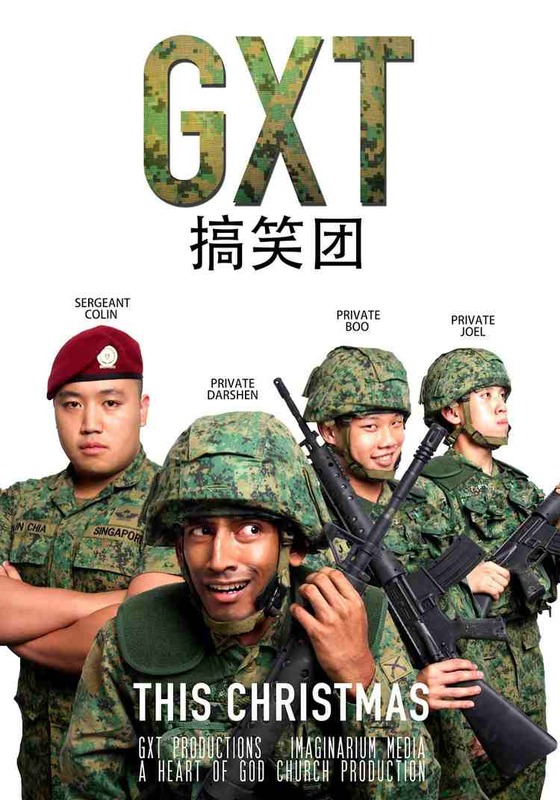 This Christmas, the episode of GXT featured a hilarious army spoof. Beyond the humour, the episode also taught about teamwork in a way that was simple and relatable. 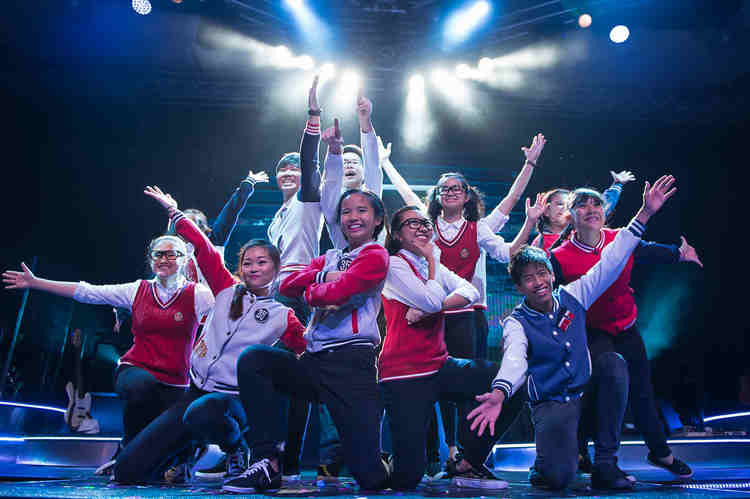 The HOGC Dance team introduced creative choreography with different dance styles through the ages, enhanced by stunning lights and screen visuals from our operations ministries. It was also the debut performance of the Youth Dance Team. The team was comprised of 13 members, with the youngest member only 13 years old! 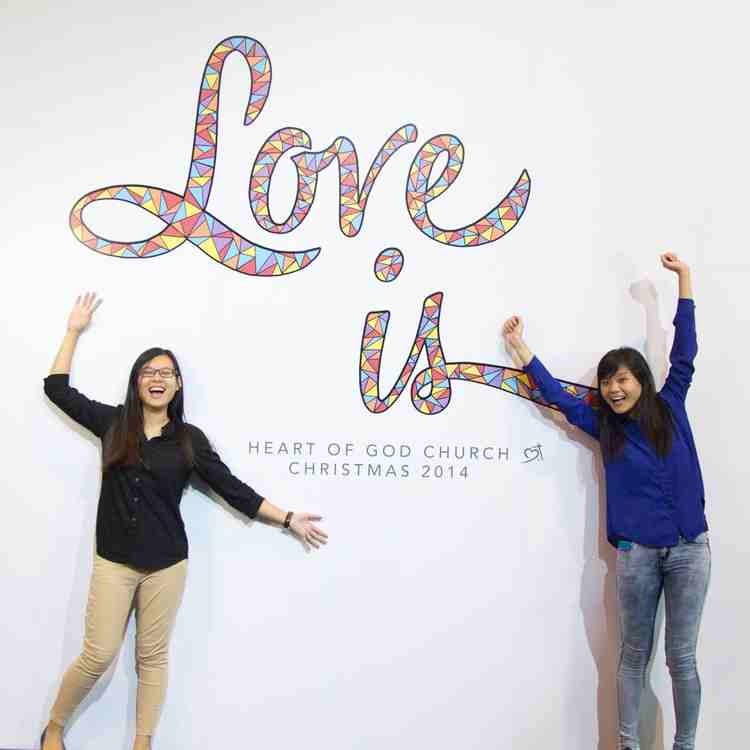 The theme for Christmas 2014 was ‘Love Is’. 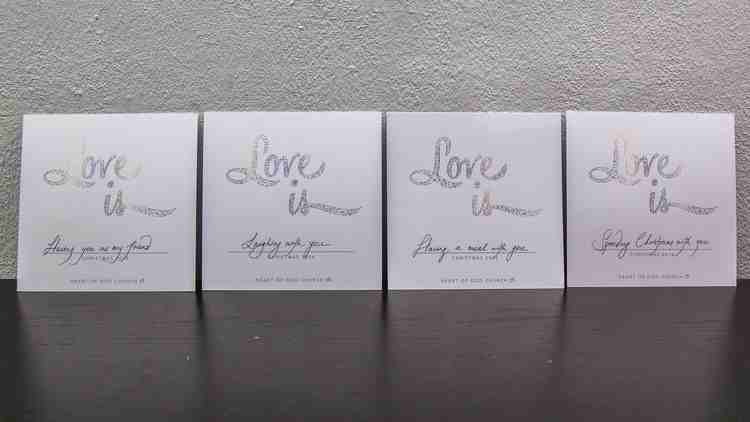 Our members invited their friends with beautifully designed cards that had a rainbow shimmer under light. We also had a huge 3 x 3 m photo booth where we took pictures with our friends and family!